As an entrepreneur, you may receive a term sheet that lists the various financial investing terms outlined by an investor. Of course exceptional lawyers are crucial; however, you may sometimes find yourself in a negotiation situation by yourself and understanding the term sheet is pivotal. This 53-minute video, uploaded by Stanford Graduate School of Business, highlights the key points of an example negotiation between a VC and an entrepreneur. Additionally, something else that will likely come up during negotiations is the discussion of a cliff and vesting (ownership). A cliff is when the entrepreneur has passed a certain point of their vesting schedule, when all of their stock options to that point has become vested. For instance, a typical employee from the Silicon Valley receives a 4-year vesting schedule and a 1-year cliff. This means that after Year One, the employee will be rewarded with 25% of their stock options, while the other 75% will “vest” over a 3-year period on a monthly basis. Valuation is another key point of negotiation. Many entrepreneurs wonder about how successful they will be if they ask the VC to go back and get a higher evaluation. The answer is simply that different firms work in different ways. 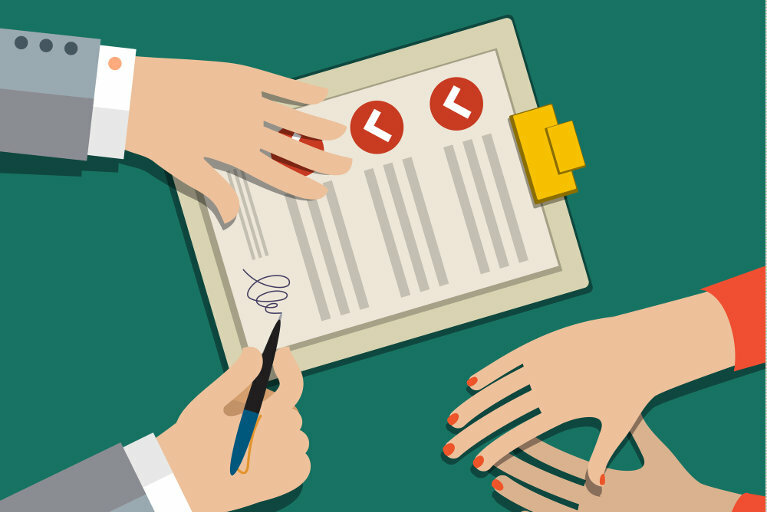 Some VCs are posed to sign the deal once their term sheets are out, whereas for others, a term sheet may only mark as the beginning or middle of their entire process. Furthermore, if there is a single VC in a deal, the standard for it would be to own 25-30% of the startup. If there are two VCs in a deal, it’s standard for each VC to take approximately 20% ownership. All things considered, term sheet negotiations should always produce the result that ensures shareholders’ best interests in the long-run. Everybody within the company should be doing what is in the best interests of the shareholders. However, as an entrepreneur going into any negotiation in regards to term sheets and VCs, you must always be prepared to have the best alternative in hand.